Catch Me is one of two fillies for Peter and Paul Snowden heading to the Blue Diamond Preview. An emphatic win in Sydney’s first juvenile race of the season stamped Catch Me as a Blue Diamond Stakes prospect in the eyes of three-time winning trainer Peter Snowden. Catch Me ($8) and stablemate Anaheed ($15) are both high up in betting for next month’s Blue Diamond and they begin their campaigns in Saturday’s Group Three Blue Diamond Preview (1000m) for fillies at Caulfield. 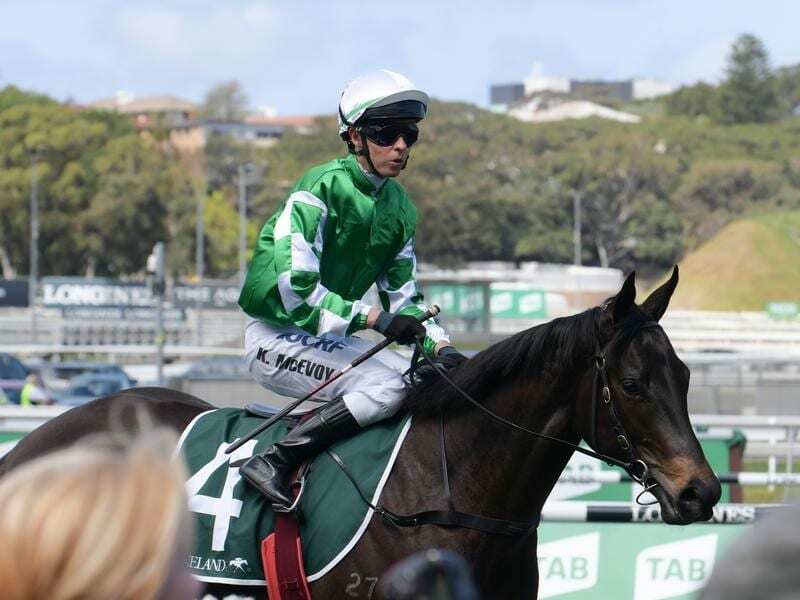 The Preview will be Catch Me’s first start since her 2-3/4 length win on debut in the Gimcrack Stakes at Randwick in late September when she came from back in the field. “They don’t win like that unless they are above average,” Snowden said. “So it was always a thought in our mind from that day on that she would head towards the Diamond. “She has put on good condition and has got a lot stronger in the shoulders. Catch Me and fellow impressive debut winner Anaheed are set to follow a traditional Blue Diamond path by running in the fillies’ Preview and Prelude before the $1.5 million Blue Diamond (1200m) on February 23. Anaheed won the Victory Vein Plate in Sydney by four lengths a fortnight after Catch Me’s win, and both have won barrier trials at Pakenham in preparation for Saturday. Anaheed comfortably won her heat while Catch Me’s trial was closer but in faster time. “They both trialled nicely and they’re on track,” Snowden, who trains in partnership with his son Paul, said. “Anaheed won on debut on a track that was quite wet. She handled it really well so it might have flattered her performance a little bit but in saying that her trials had been good and her work had been good. “I thought her trial wasn’t far behind Catch Me’s at Pakenham. She won quite well and wasn’t asked to do a lot so I think she’s got above average ability as well. Catch Me was the $3.80 favourite on Friday while Anaheed was on the third line of betting at $5. “This is not their grand final but they’re both forward enough to run pretty well,” Snowden said.